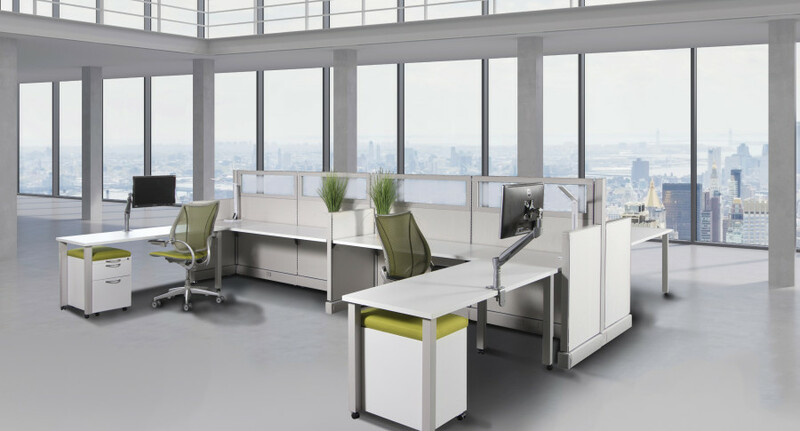 Our Essentially New (ESN) open-plan system is an entire line of completely remanufactured workstations that are compatible with the Herman Miller Action Office system. 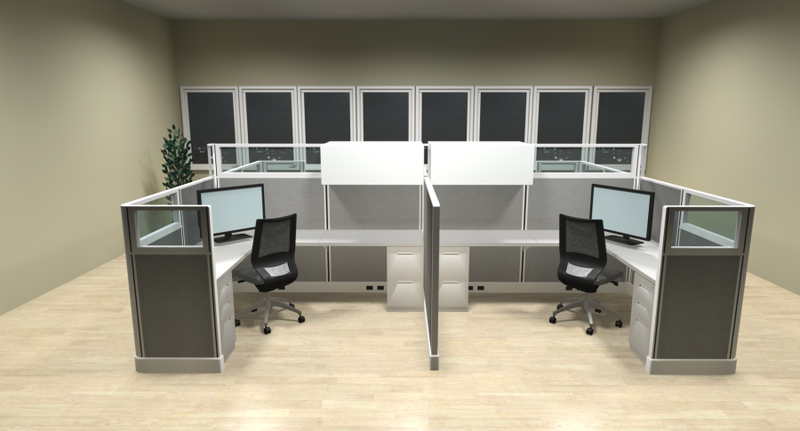 These workstations are virtually indistinguishable from new, but sell for about half of the cost. In fact, the vast majority of the components are new, and you will be able to specify all of the fabrics and finishes to match your décor – there are countless design options and configurations. Our ESN system offers all of the benefits of comparable high-end systems, including a lifetime warranty. 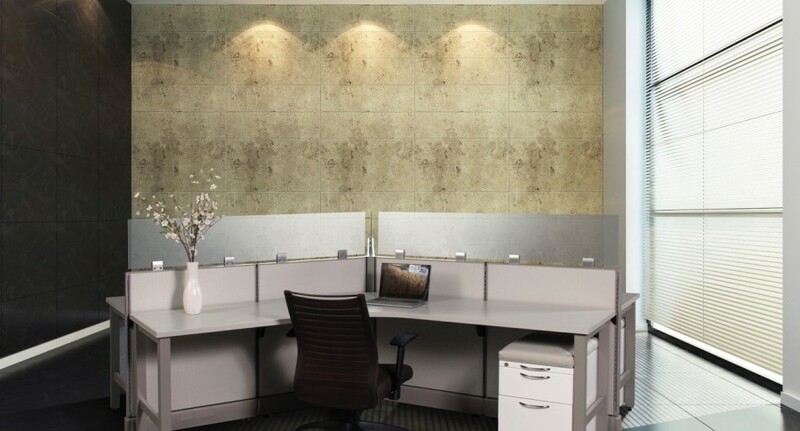 In addition to the substantial cost savings and endless design options, purchasing remanufactured furniture is also good for the environment. 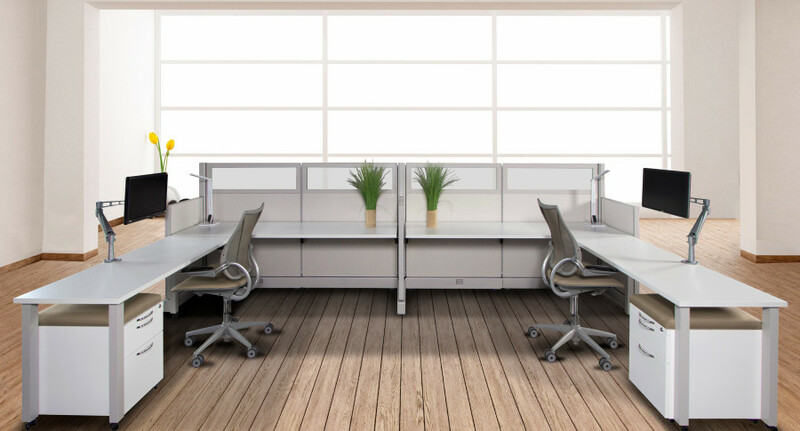 Utilizing recycled office furniture diverts it out of the solid waste stream and back into the market, which requires fewer raw materials, conserves energy, and conserves natural resources.